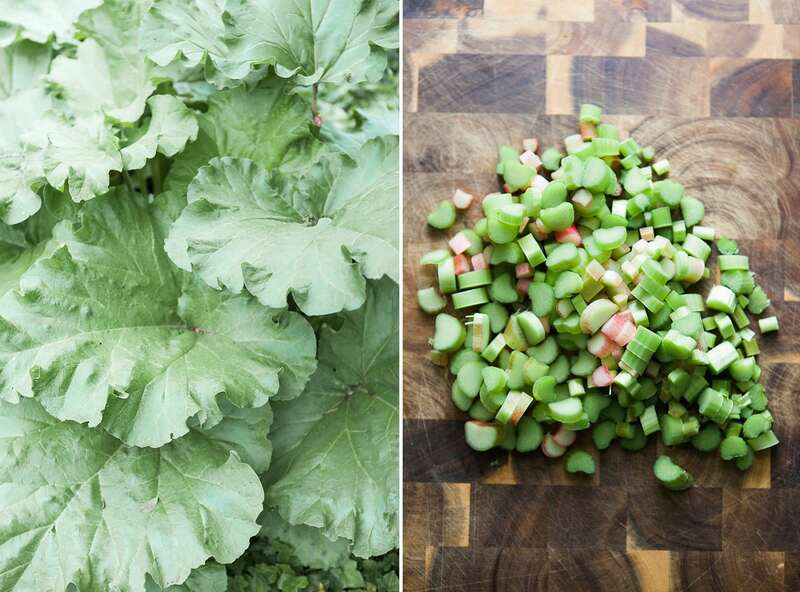 Enjoy this refreshing Green Rhubarb Fizz. and let me know how it came out, k? 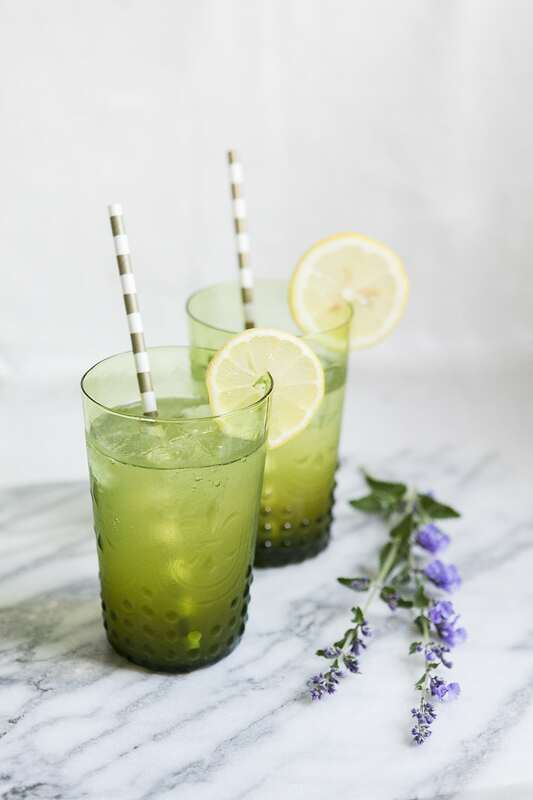 Gracious thanks to Twine Living for providing the acacia wood muddler and lime embossed tumblers. All opinions and experience expressed here are my own. 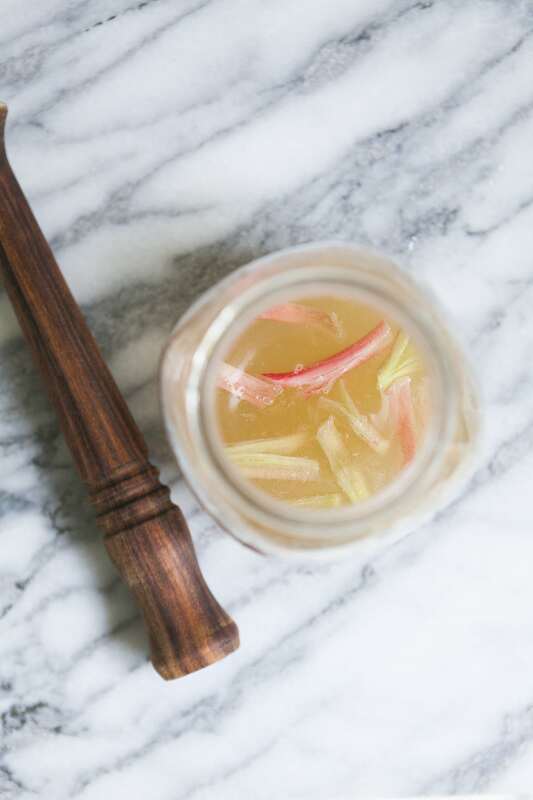 In cocktail shaker, add fresh rhubarb and muddle until gooey and fragrant. Add gin, rhubarb simple syrup, and fresh lemon juice. Shake. It. Up. Add perfectly cubed ice to chill your tumblers. Evenly distribute the potion. Top off each Collins glass with equal parts of cava. Add lemon rounds, a groovy straw (if you wish), and tipple. Combine all ingredients into a saucepan. Bring to a boil. 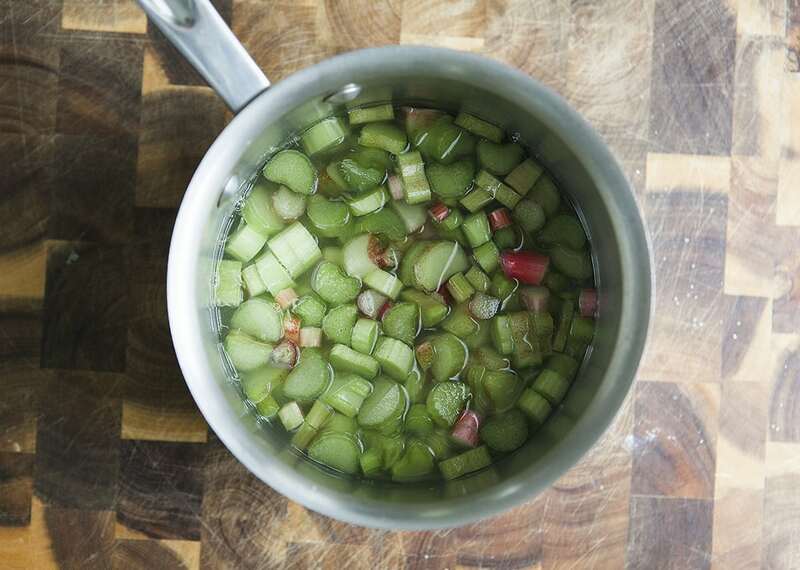 Lower the temperature to medium low, or a gentle simmer, for 25 minutes. Cool completely on the countertop or in the freezer. Strain mixture into a bowl using a fine mesh colander and a silicon spatula. Pour your simple syrup into a jar. Store in the refrigerator.